So ditch the flowers and pick up something you can enjoy together, a beer. 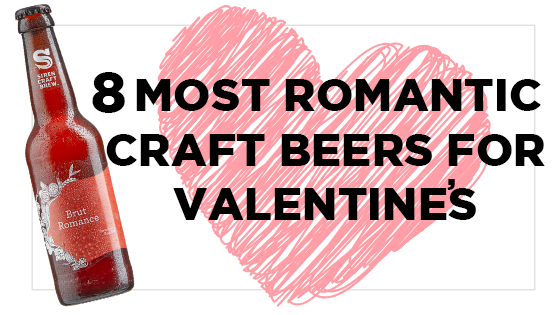 We’ve got our favourite loved-up brews to help you say it with beer. From aptly named bottles to chocolate of the liquid boozy type, there’s something for even the most stereotypical Valentine - as long as they won’t miss the red tissue paper we forgot to add to our packaging order. The Bruery Mischief, Siren Brut Romance, Founders Breakfast Stout, Durham Temptation, Williams Bros. Birds & Bees, Deus (Champagne Beer), Magic Rock Salty Kiss, Moor Radiance.